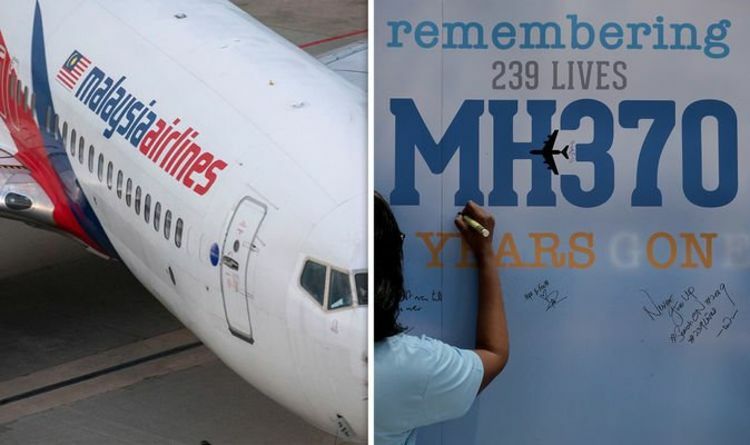 The aeroplane disappeared on March 8 2014 en route from Kuala Lumpur to Beijing with 239 people on board, and is yet to be found. It is thought that the plane was on autopilot, due to data recorded by satellite telecommunications company Inmarsat. Inmarsat’s satellite 3F1 recorded Burst Timing Offset (BTO) values from MH370 that indicate the plane was travelling in a straight line from 07.41pm UTC until its last communication at 12.19am UTC. When a plane is flying on autopilot, it will tend to fly in a straight line from A to B. It is therefore believed that the jet just flew until it ran out of fuel and crashed into the Indian Ocean. Jeff Wise, author of The Plane That Wasn’t There, said: “From 07.41pm UTC onwards the BTO data matched well with a straight line flight. He added: “With the engines no longer running, the plane’s electrical systems would have failed until a backup generator could kick in. “When this happened, the satellite system would have come back online and initiated the final handshake at 12.19am UTC. “By that time, the plane was either in a steep spiral dive, or about to enter one and impacted the sea within minutes. This revelation will be a blow to those who believe the pilot, co-pilot or even another hijacker had deliberately crashed the plane into the ocean. In fact, it could mean that whoever was in control of the plane became incapacitated somehow.